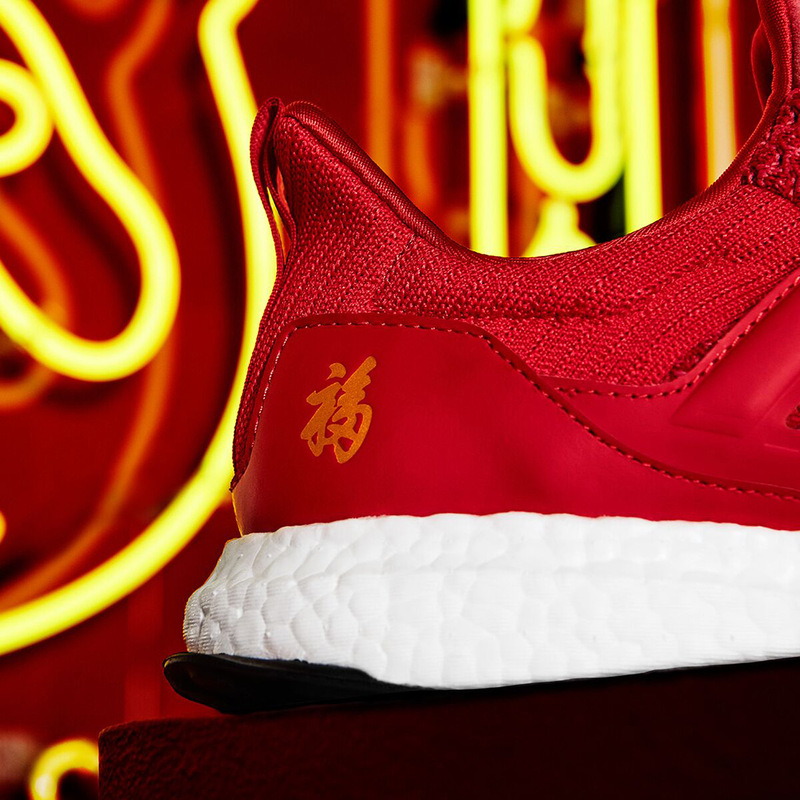 World renowned chef, personality, and author Eddie Huang is set to add sneaker collaborator to his bustling portfolio once again by way of a Chinese New Year-themed rendition of the beloved Ultra Boost. 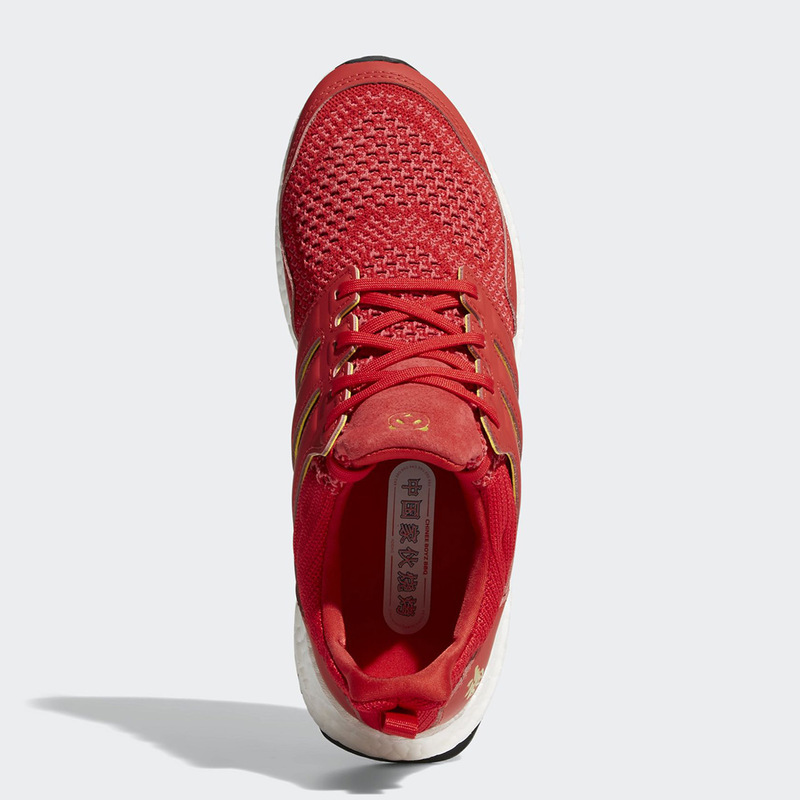 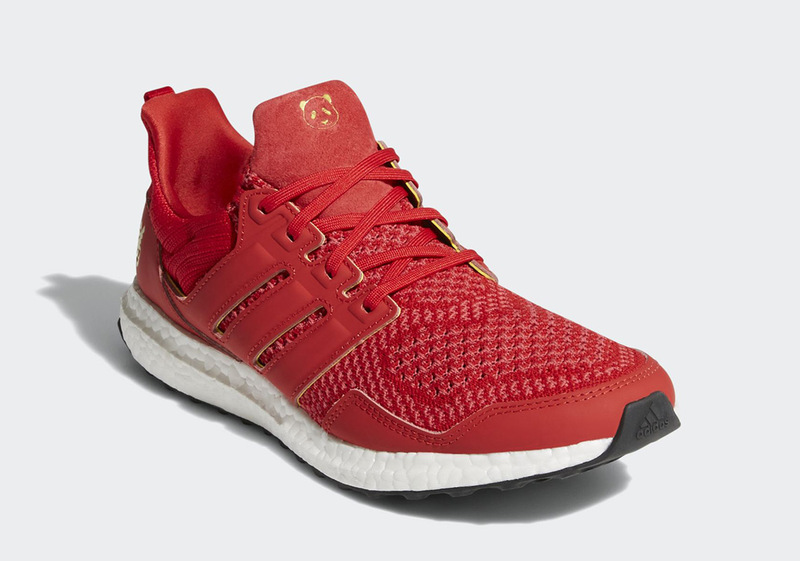 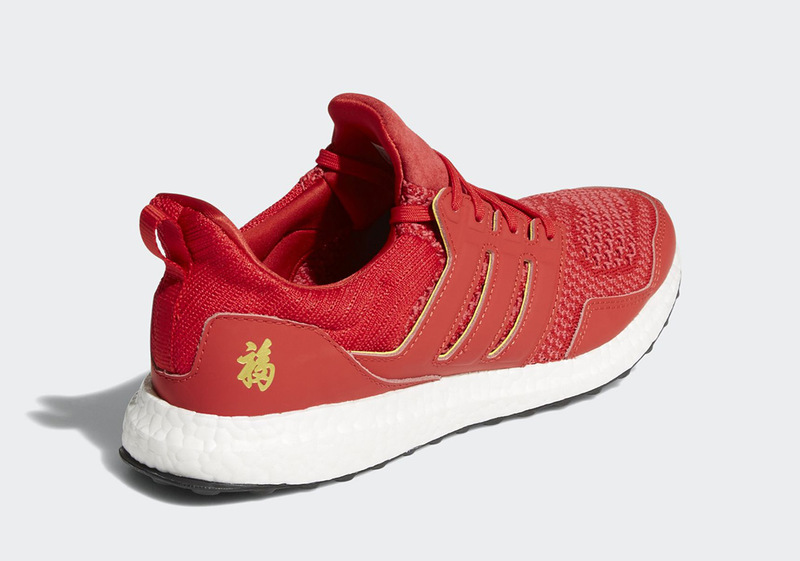 In an effort to celebrate this ancient holiday to the fullest, Huang and the Three Stripes design team have ushered in a fitting Scarlet and Metallic Gold color scheme that sees the majority of its Primeknit upper dressed in the former, with the ladder adding character to numerous CNY embellishments throughout. 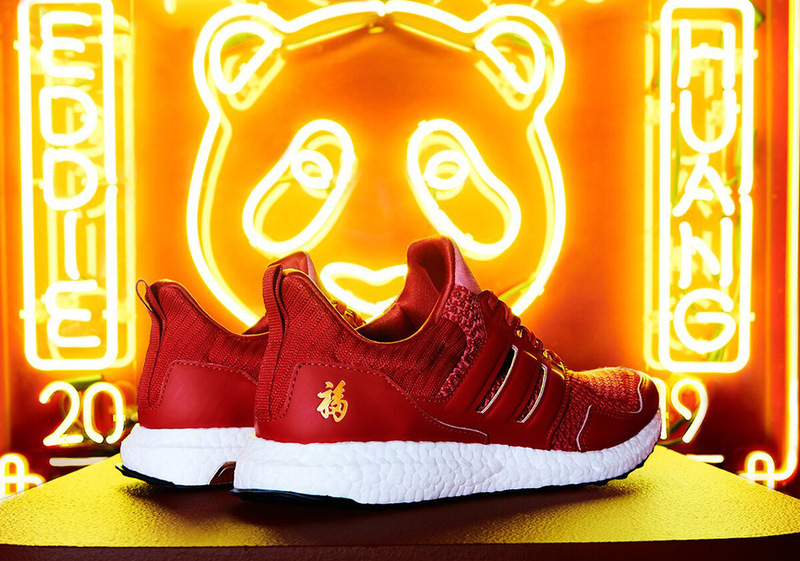 In an effort to represent wealth, that regal metallic gold takes shape on part of its Boost-laden midsole as well as its lateral Chinese character and its playful tongue panda logo as a nod to Huang’s self-proclaimed nickname. 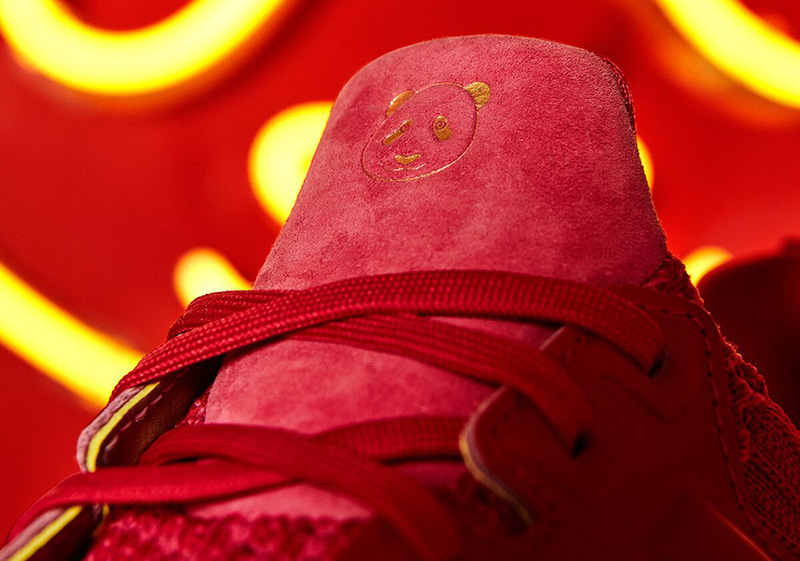 One final Huang-appropriate touch arrives via its custom insoles with a fitting “Chinese Boyz BBQ” hit alongside Chinese characters. 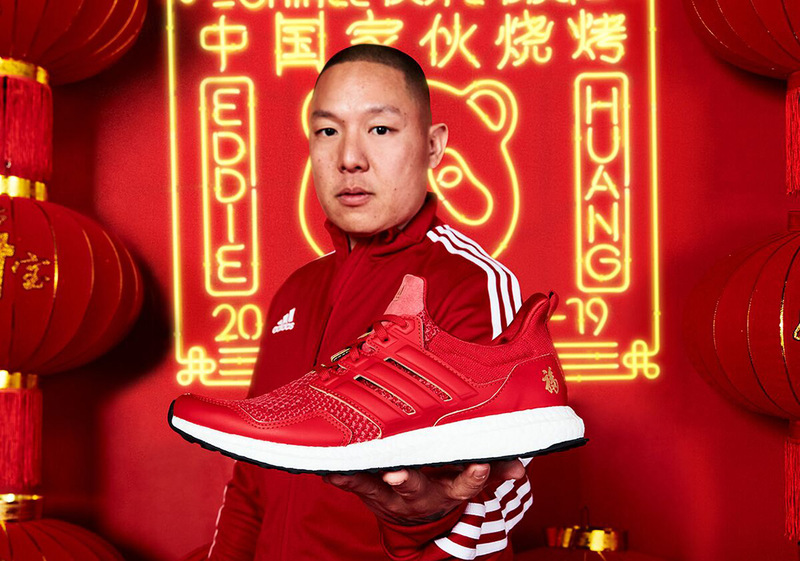 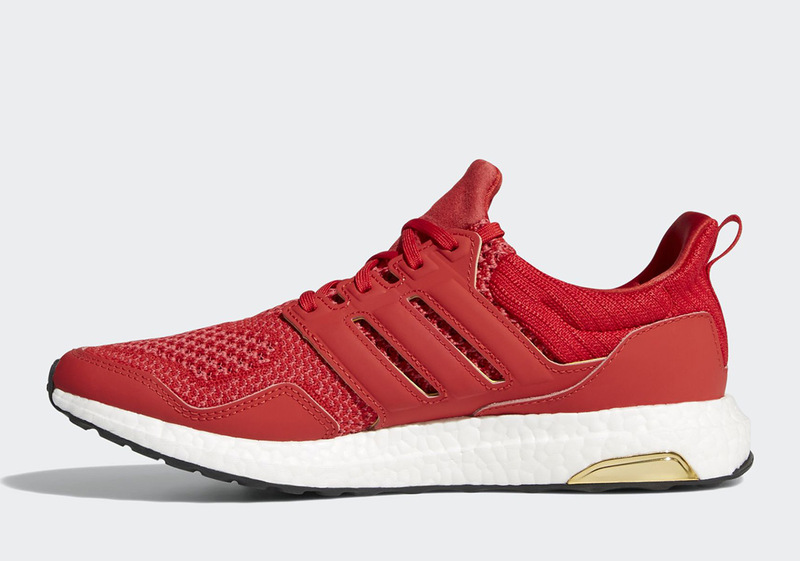 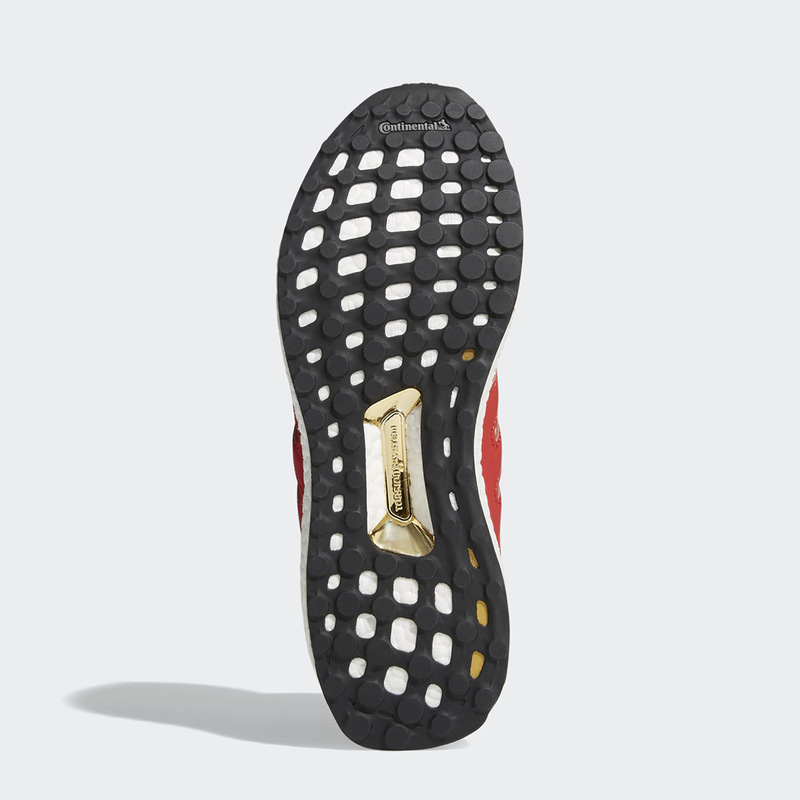 While the Chinese New Year festivities officially start on February 5th, Eddie Huang’s Ultra Boost will touch down on adidas.com and other Trefoil stockists on February 7th for a slightly upgraded MSRP of $200 USD. 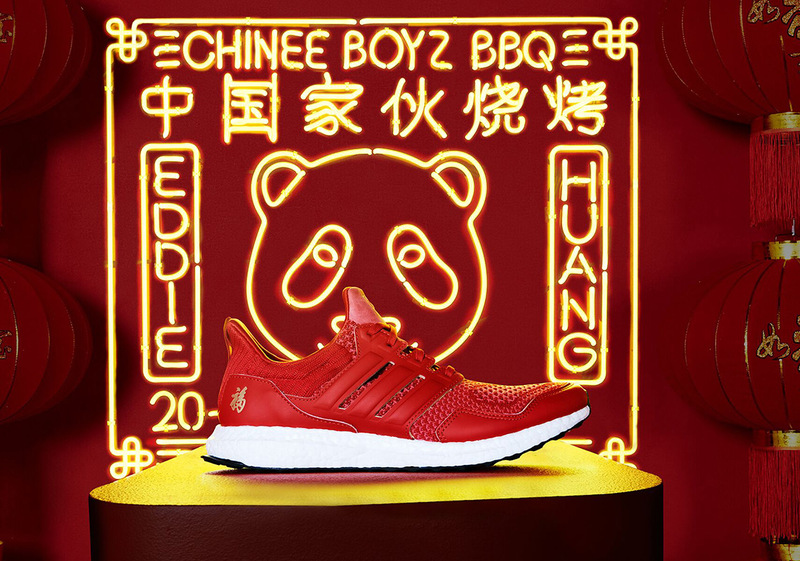 In addition to its online release, the NTWRK e-commerce platform will debut the Eddie Huang x adidas Ultra Boost “Chinese New Year” during a special “day in the life of Huang” episode on February 7th at 5pm PST and 8pm EST.